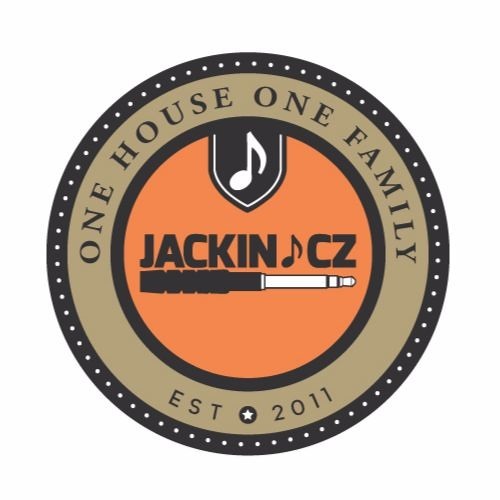 JACKIN.CZ podcast and underground house group based in Prague, Czech republic. DJs: PIF, Marky P, Nicole, Otik, SveeJK, Lobo, Godzi, Farelly, Max Forkys, Mr. Hun, Lobo, Johannes and support house headz. www.jackin.cz Johannes - DeepWit Recordings , Deep Clicks Recordings, Delve Deeper, SoManyMusic, Kadence Records, The Tea Bay. Seta Label. Nicole - House Salad, Reasons 2 Funk PIF - DOIN WORK records, Full House Digital Records, Treasured Grooves, Underluxe Records, Reasons 2 Funk, AMSTERDAM MOST WANTED, Sugar Shack ... Mr. Hun - Chicago House FM All united under one groove at Pekelnej bar. Your feedback is appreciated! Thank you for the love!